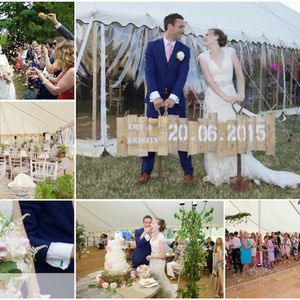 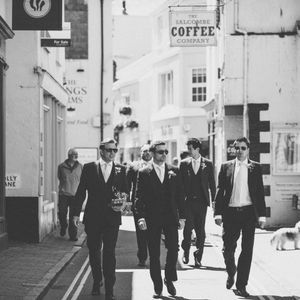 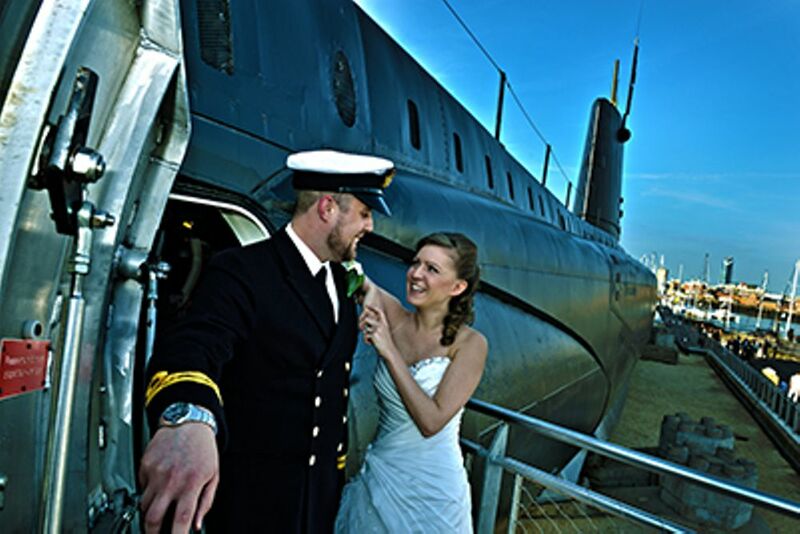 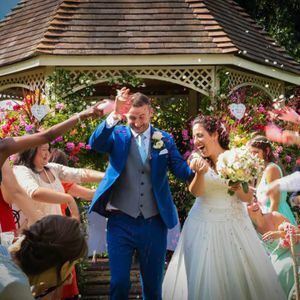 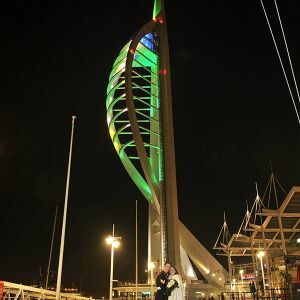 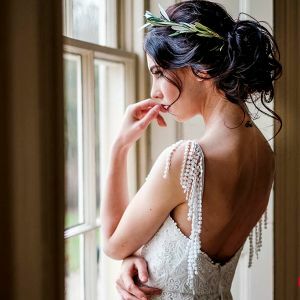 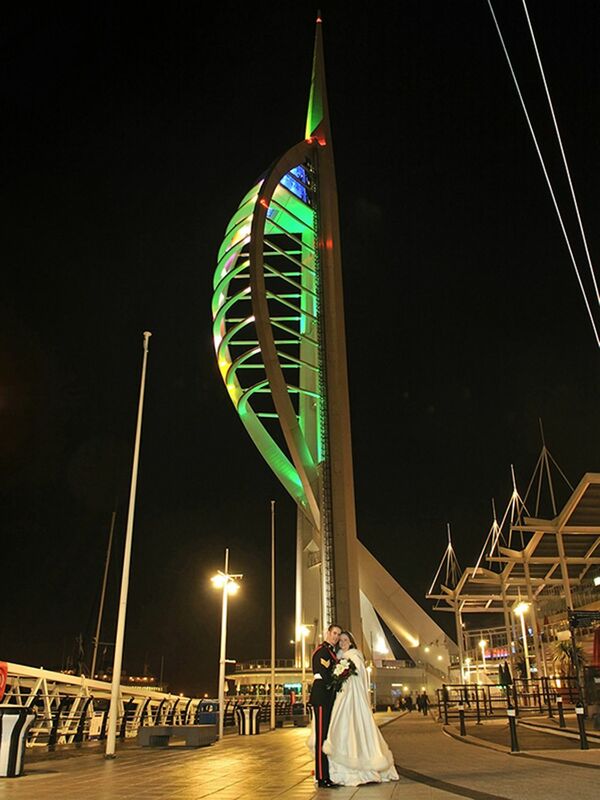 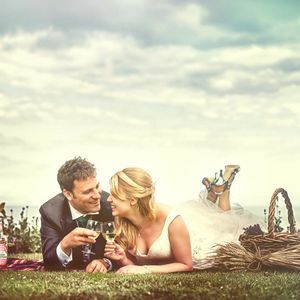 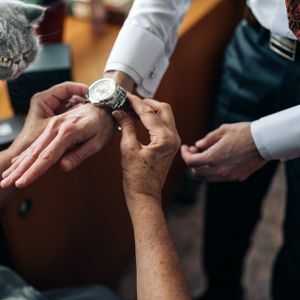 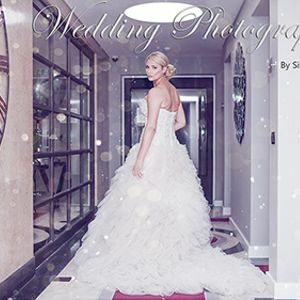 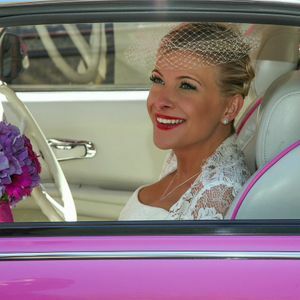 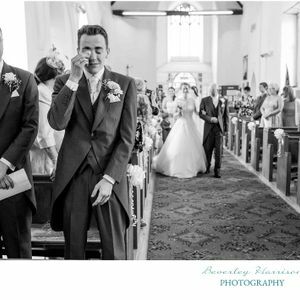 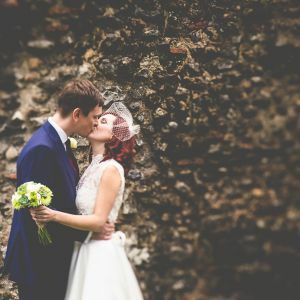 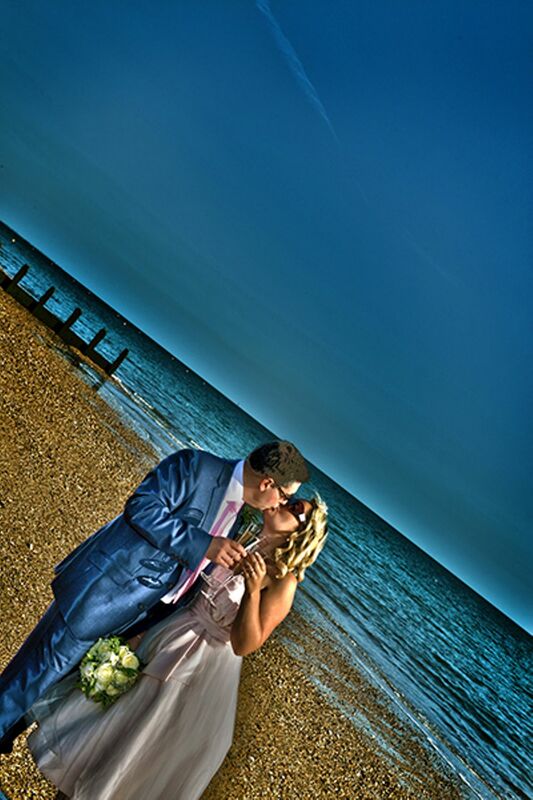 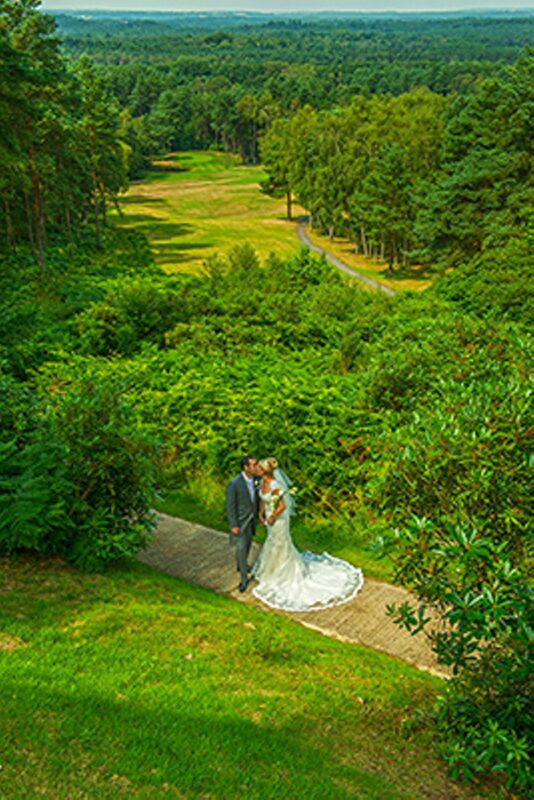 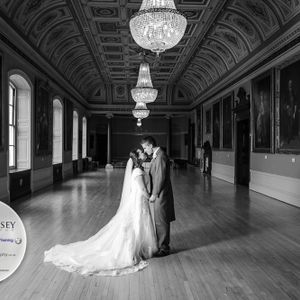 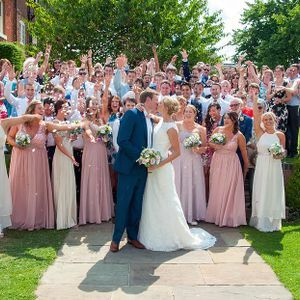 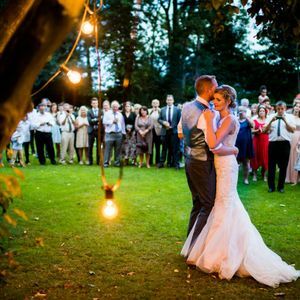 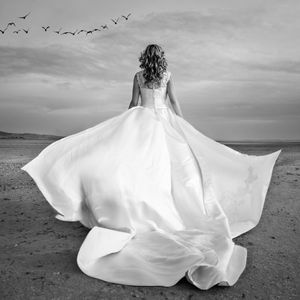 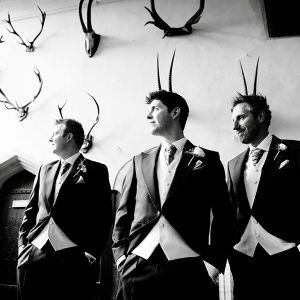 WEDDING & PORTRAIT PHOTOGRAPHER The award winning Rose Studio is one of the longest established wedding photographers in the area and during this time we have photographed hundreds of weddings and family portraits throughout Portsmouth, Hampshire and West Sussex. 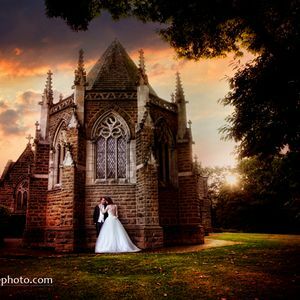 Our wedding photographers Paul Allison L.M.P.A. 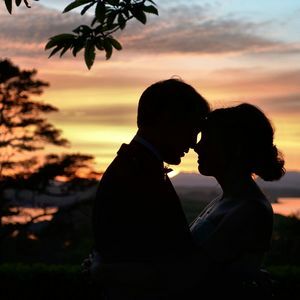 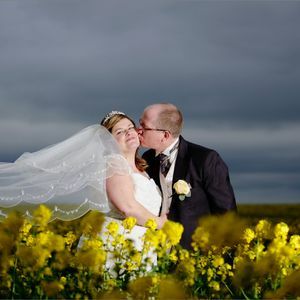 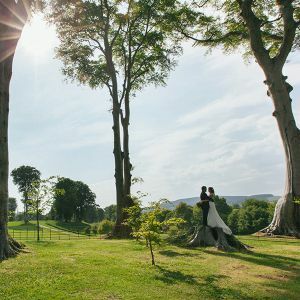 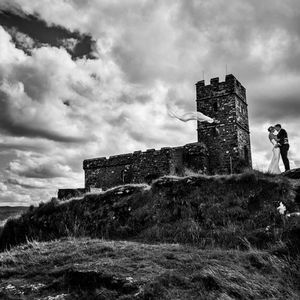 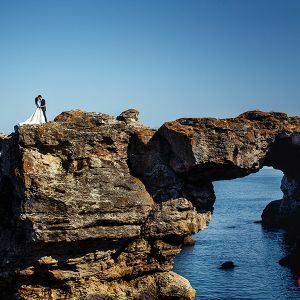 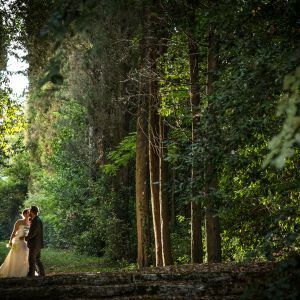 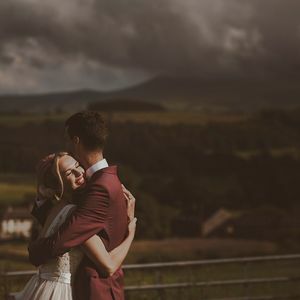 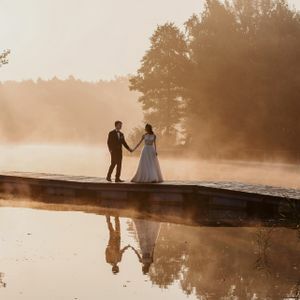 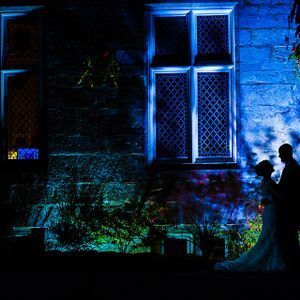 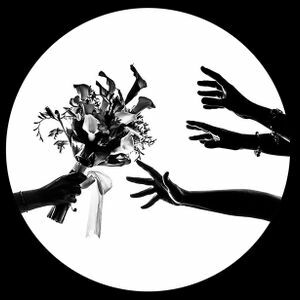 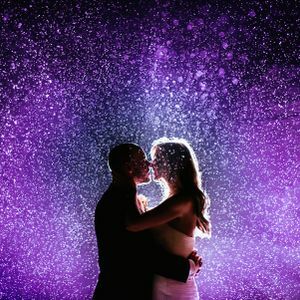 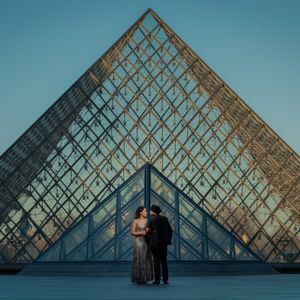 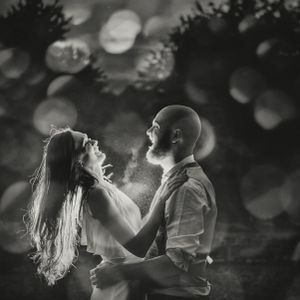 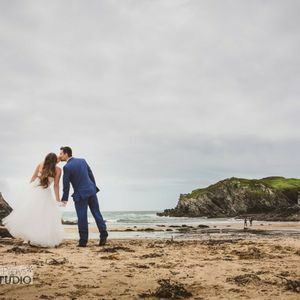 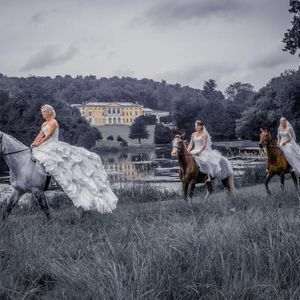 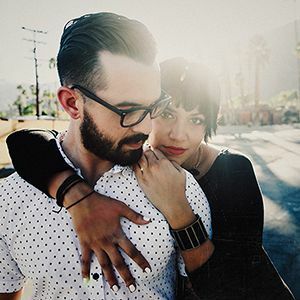 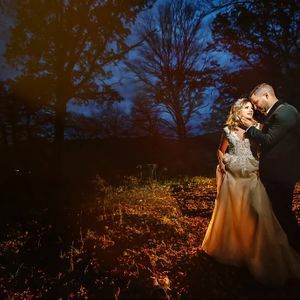 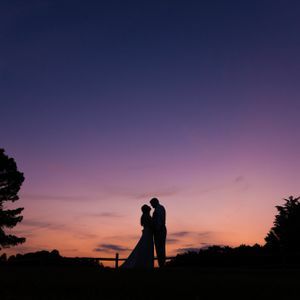 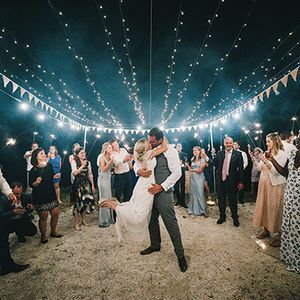 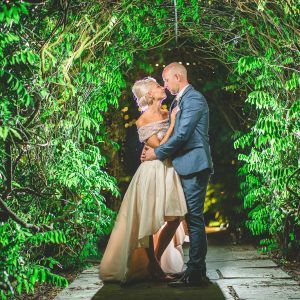 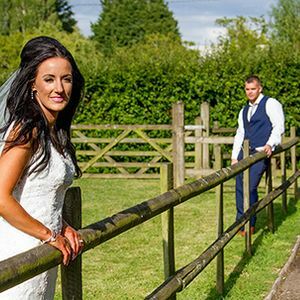 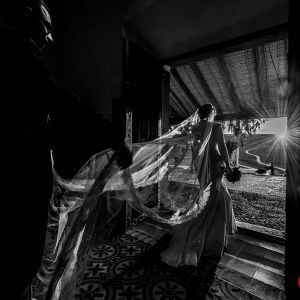 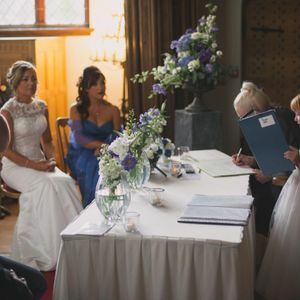 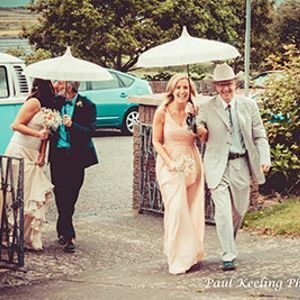 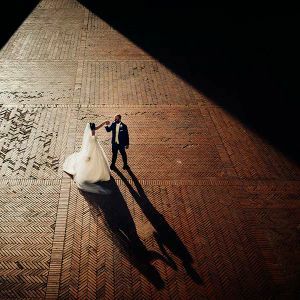 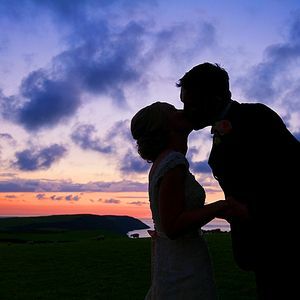 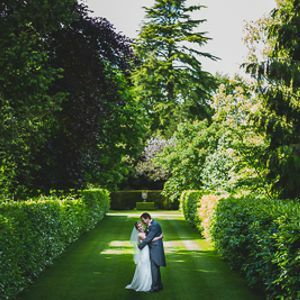 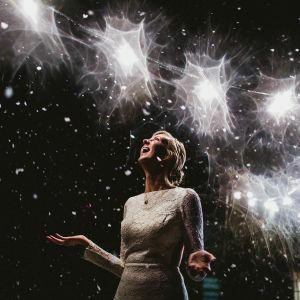 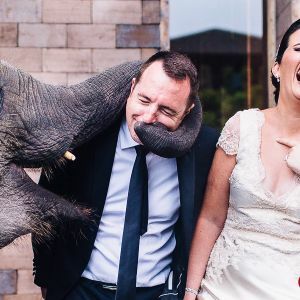 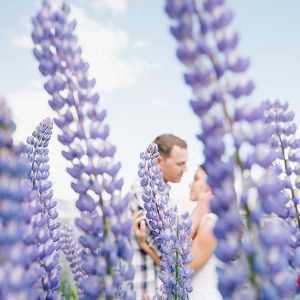 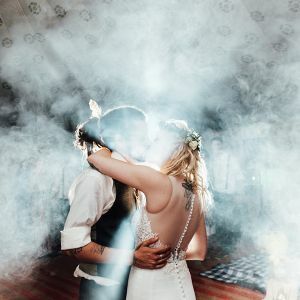 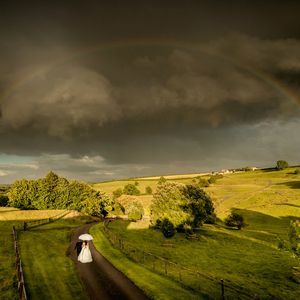 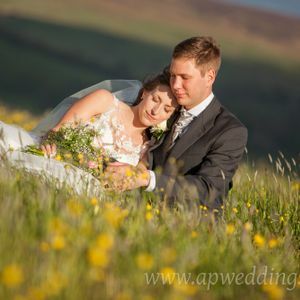 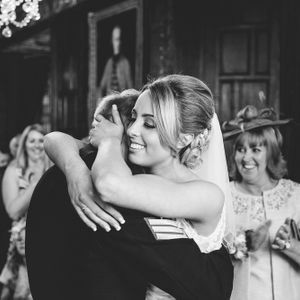 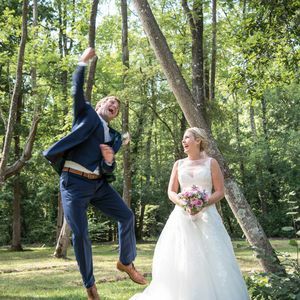 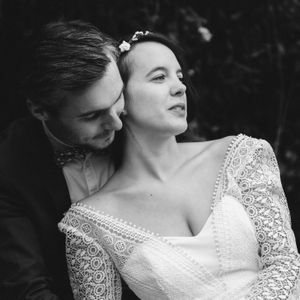 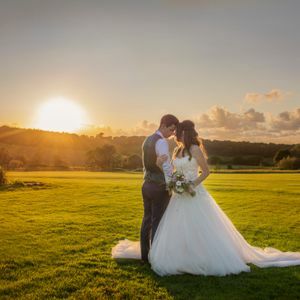 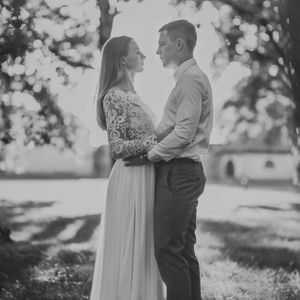 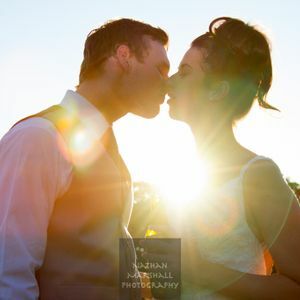 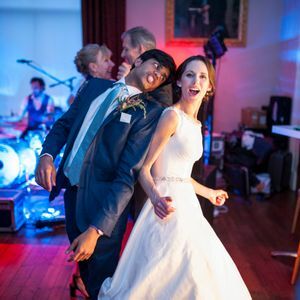 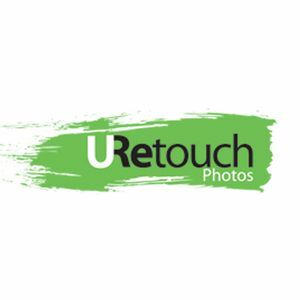 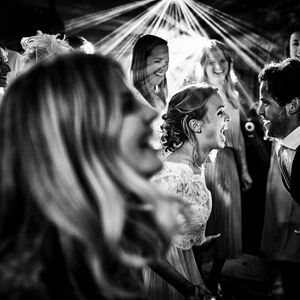 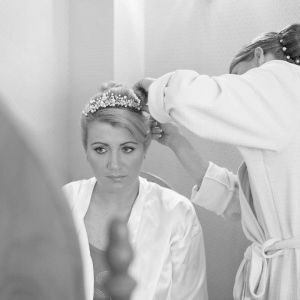 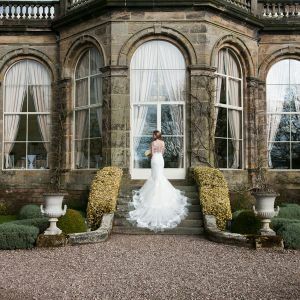 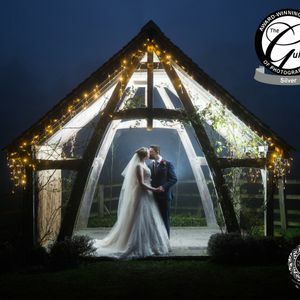 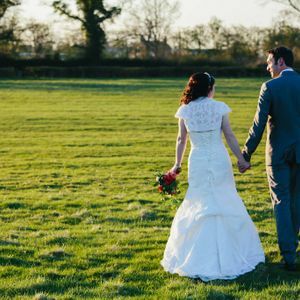 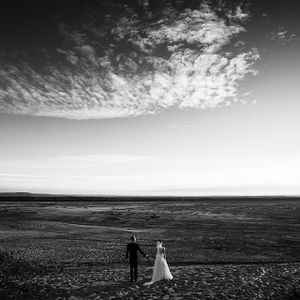 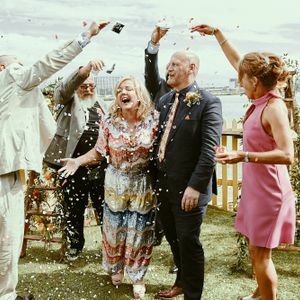 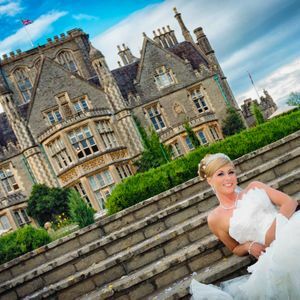 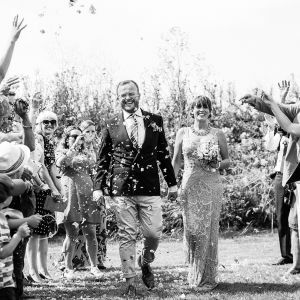 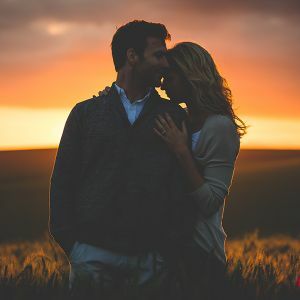 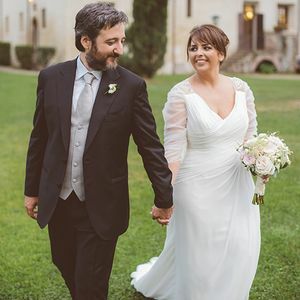 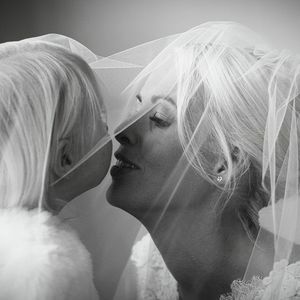 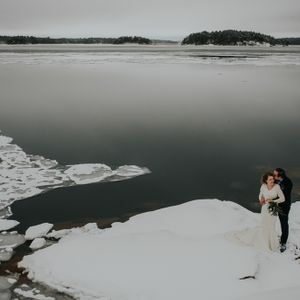 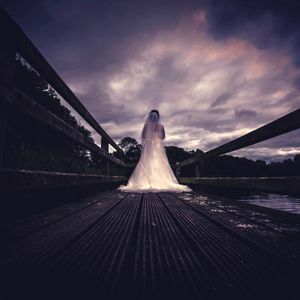 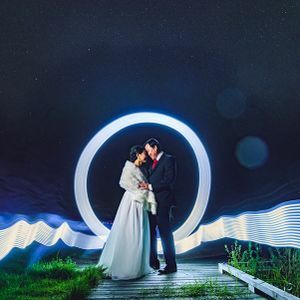 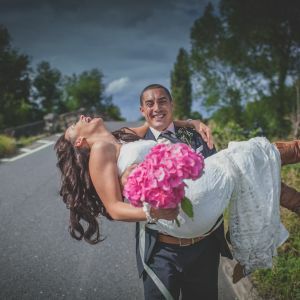 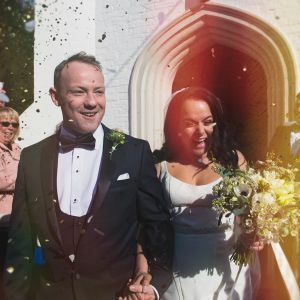 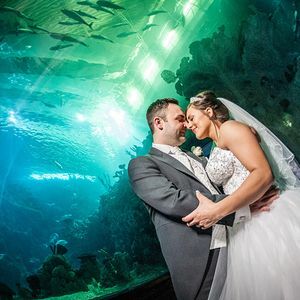 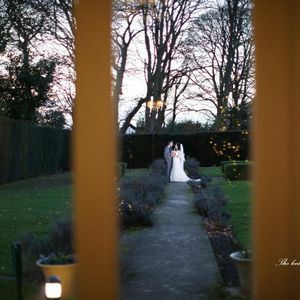 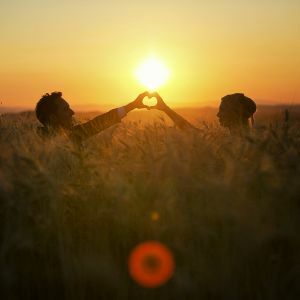 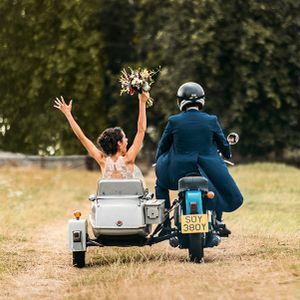 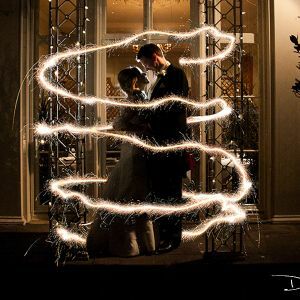 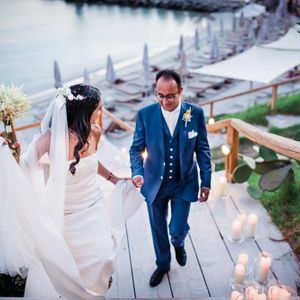 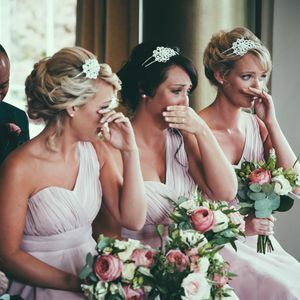 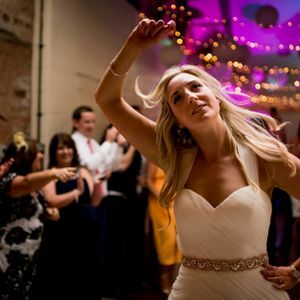 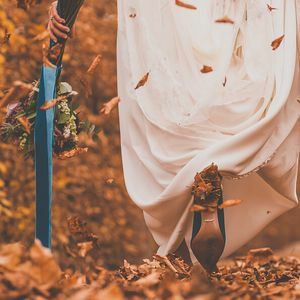 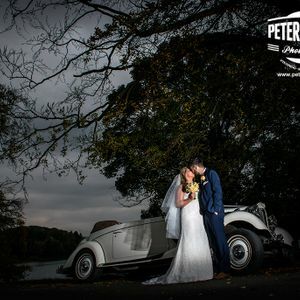 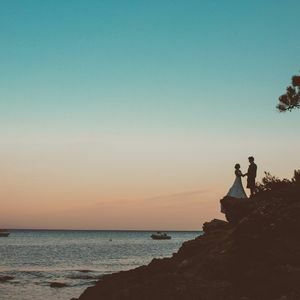 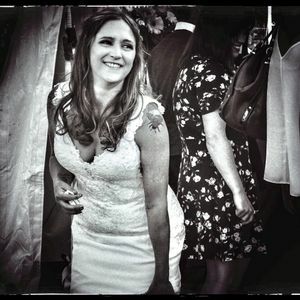 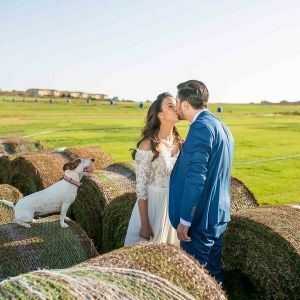 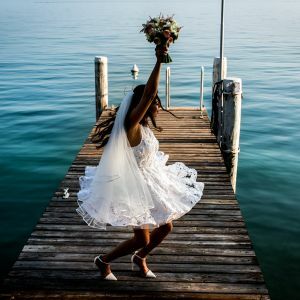 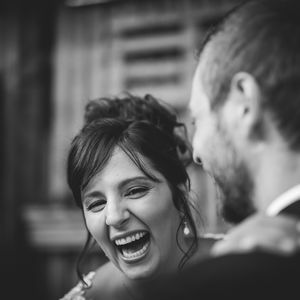 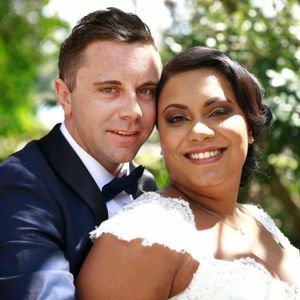 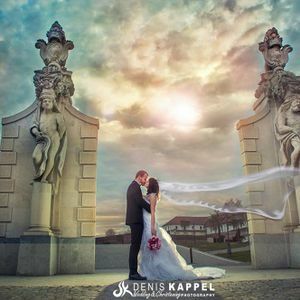 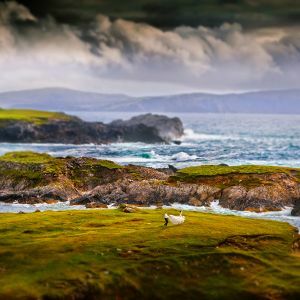 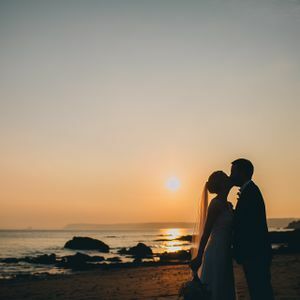 Norman Keenan and Nikki have over 25 years experience in wedding photography and know how to best capture those precious, magic moments of your wedding day or civil ceremony. 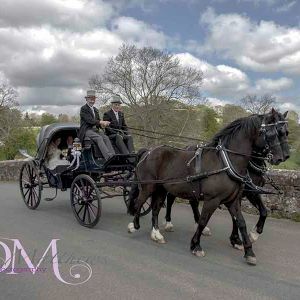 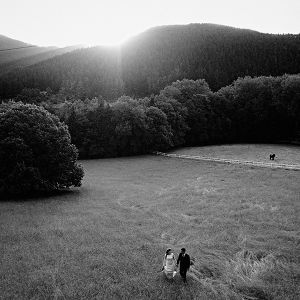 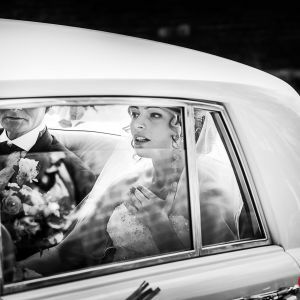 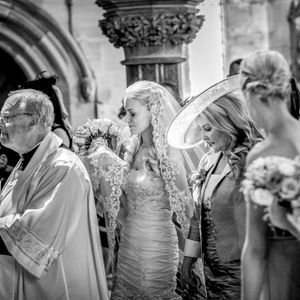 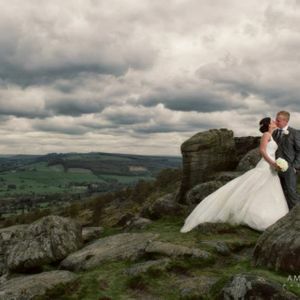 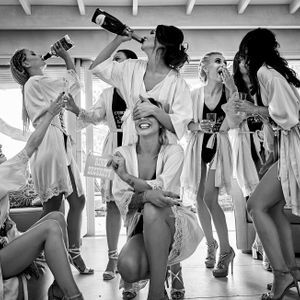 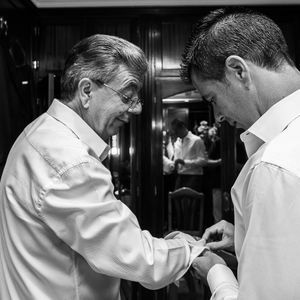 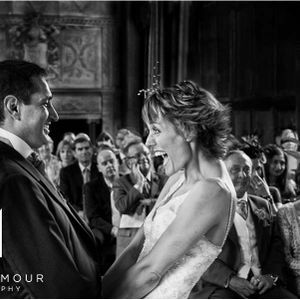 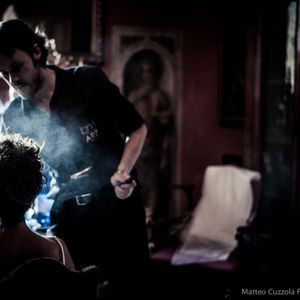 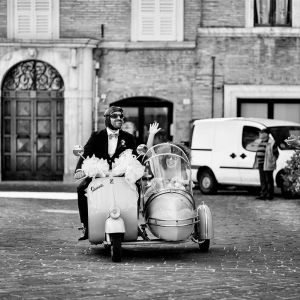 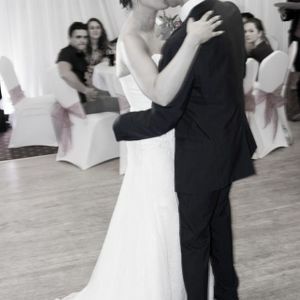 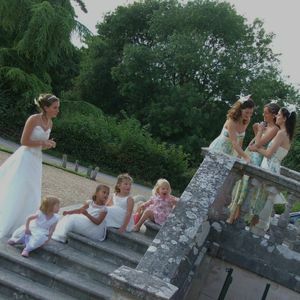 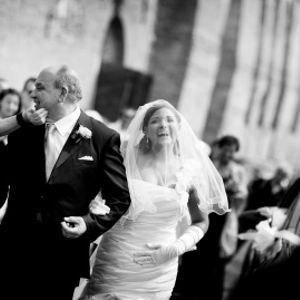 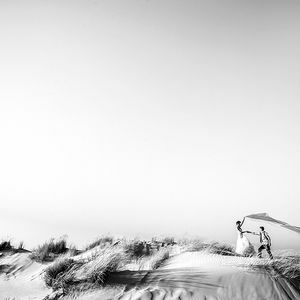 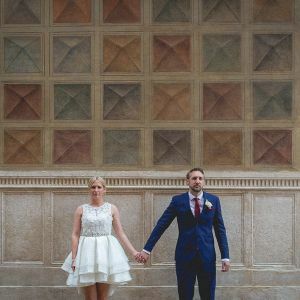 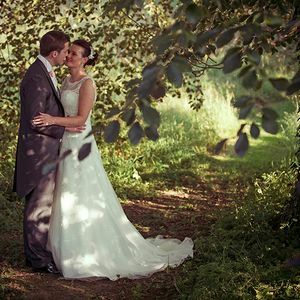 We offer a relaxed and friendly approach to wedding photography to give you the perfect reportage of your wedding day. 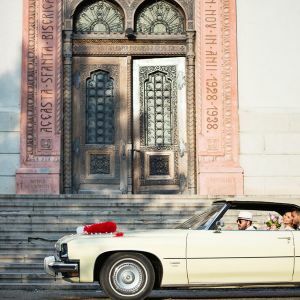 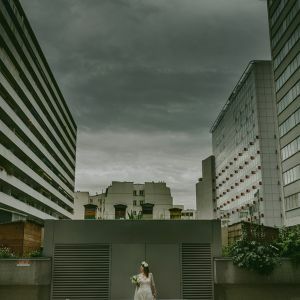 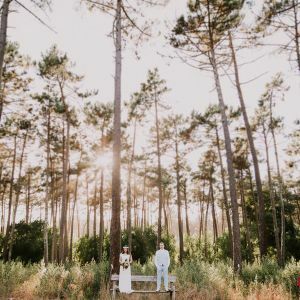 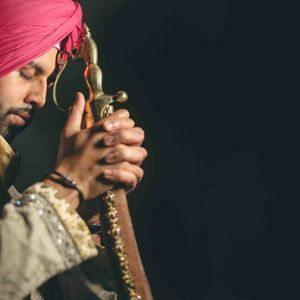 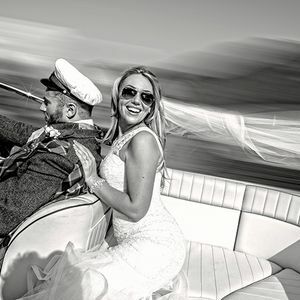 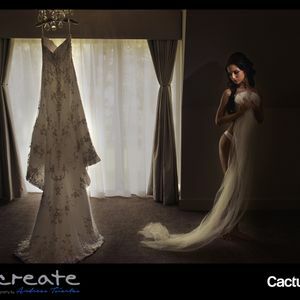 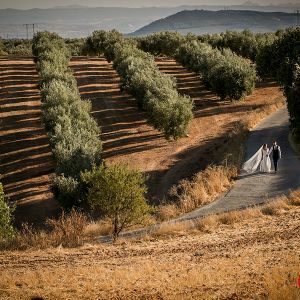 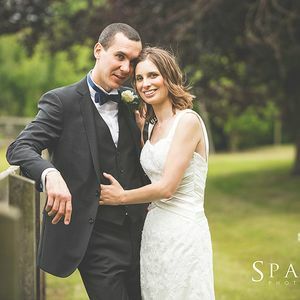 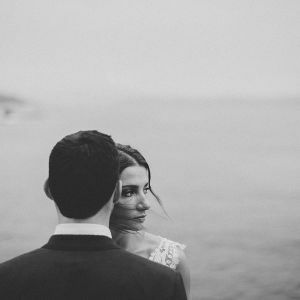 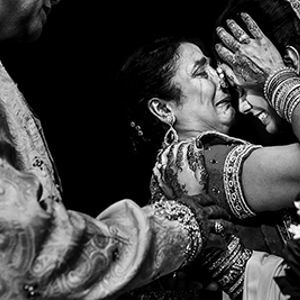 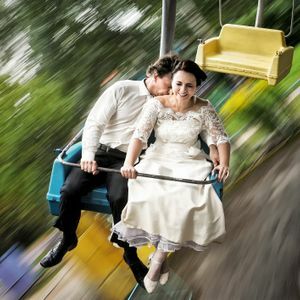 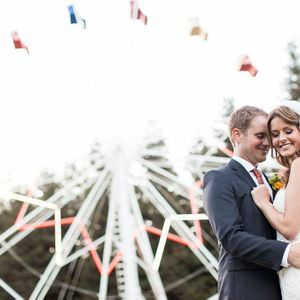 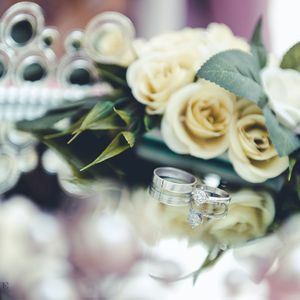 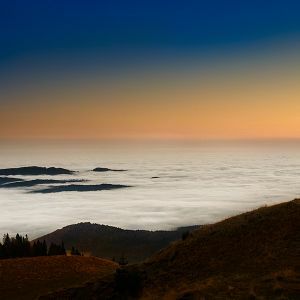 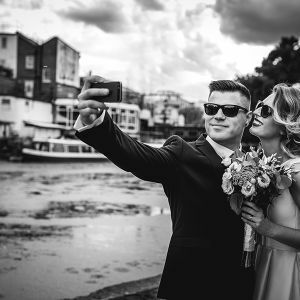 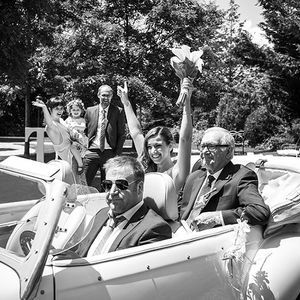 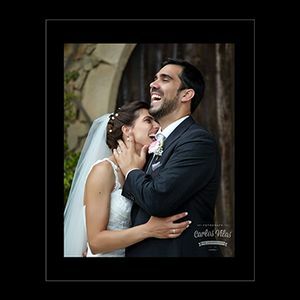 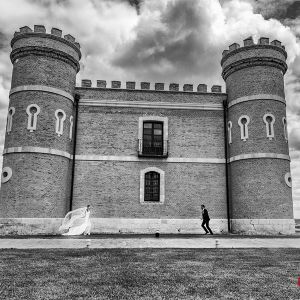 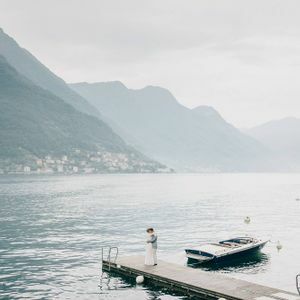 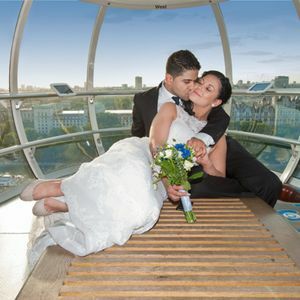 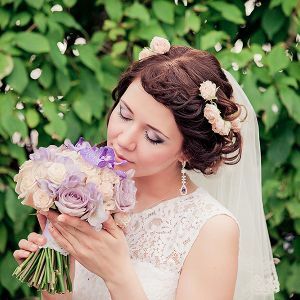 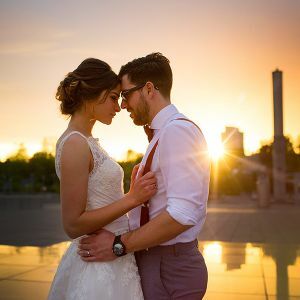 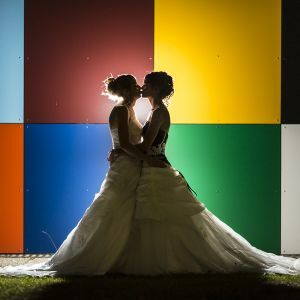 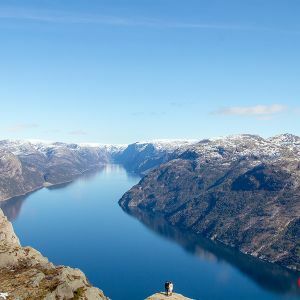 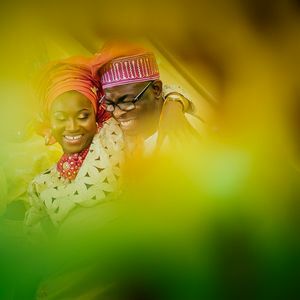 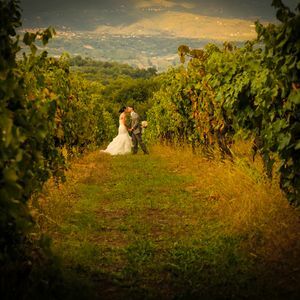 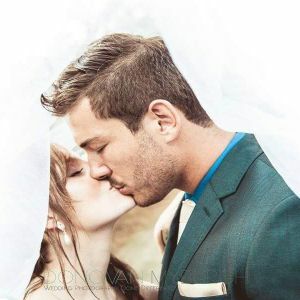 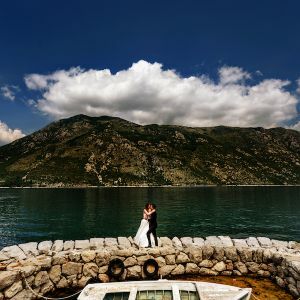 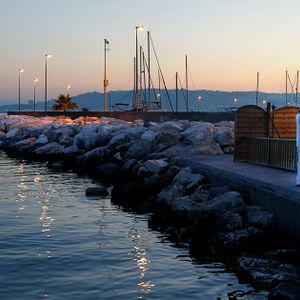 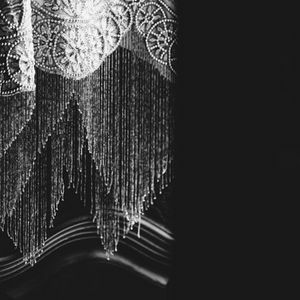 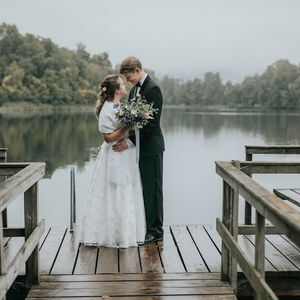 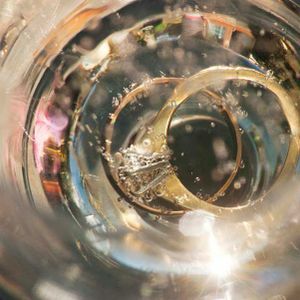 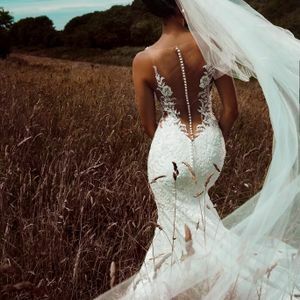 Each wedding is unique and we will take care of all your individual needs ensuring you have a beautiful set of wedding photographs to enjoy and treasure for ever.